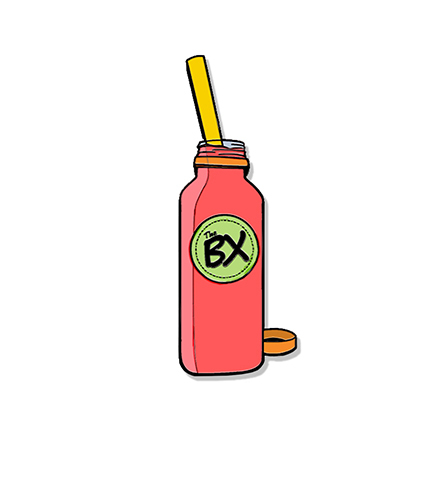 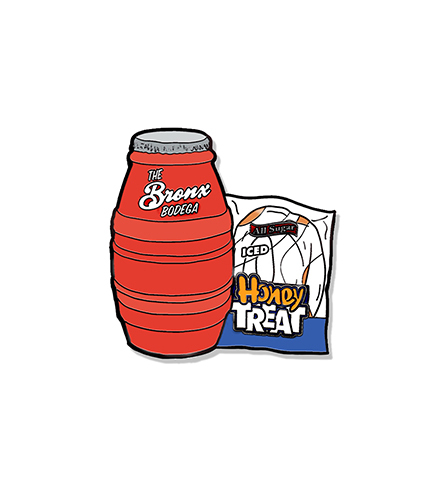 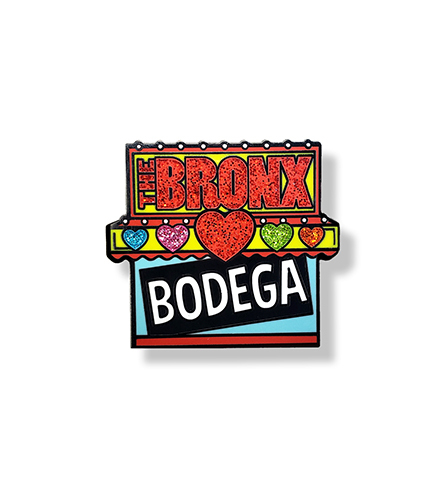 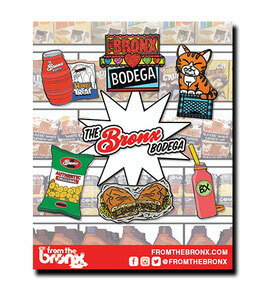 The Bronx Bodega Hard Enamel Pin 6-Pack pays homage to the bodegas in our neighborhoods. 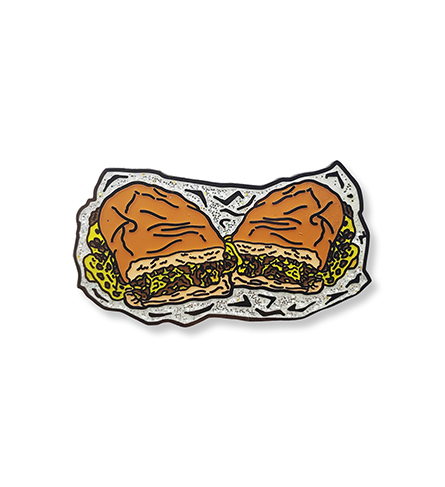 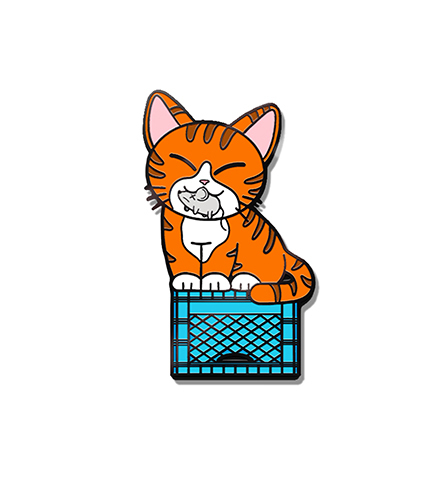 The 6-Pack includes The Bronx Bodega Hard Enamel Pin, The Bodega Cat Hard Enamel Pin, The After-School Snack Hard Enamel Pin, The Platanitos Hard Enamel Pin, The Nutcracker Hard Enamel Pin and The Chopped Cheese Hard Enamel Pin. 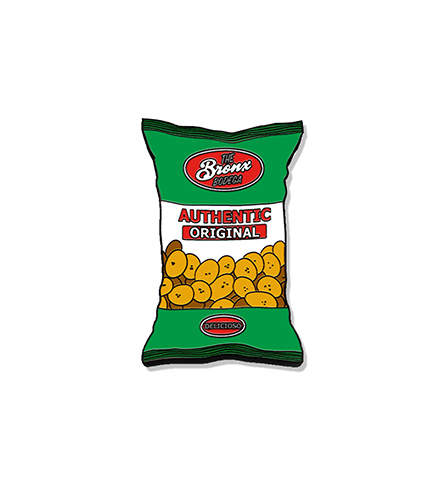 SAVE $10 BY PURCHASING THE ENTIRE 6-PACK!